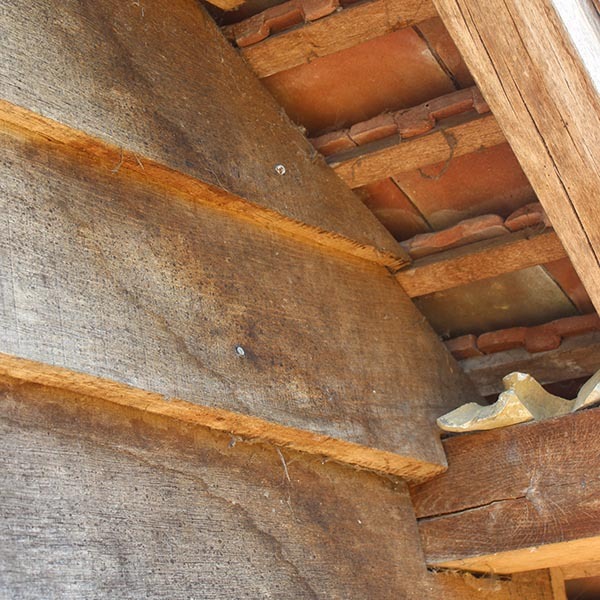 I think we have all been enjoying the amazing wall-to-wall sunshine, unless you have a particularly physical job involving sawdust and a workshop hotter than a sauna! 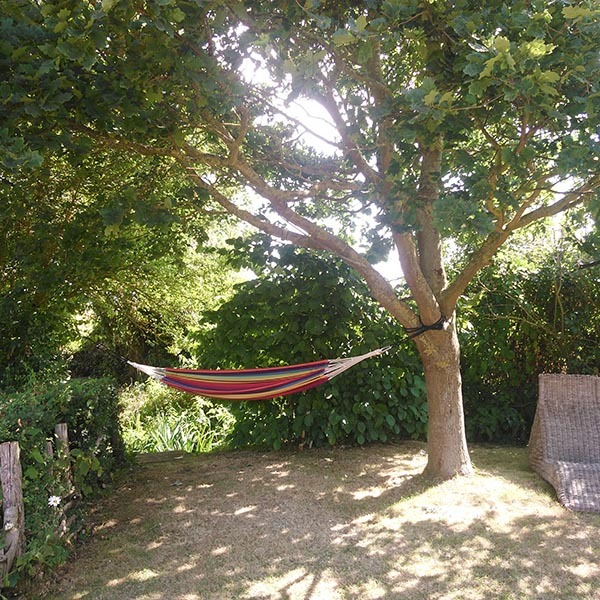 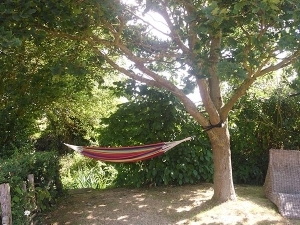 Whilst relaxing on a hammock under the cool leaves of an oak tree, it occurred to me what a wonderful nesting habitat for birds the exposed elements of an oak frame can offer. 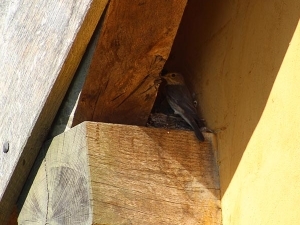 The projected wall plates of this verge have been occupied by a pair of spotted flycatchers, they have been very busy darting about feeding their single chick. 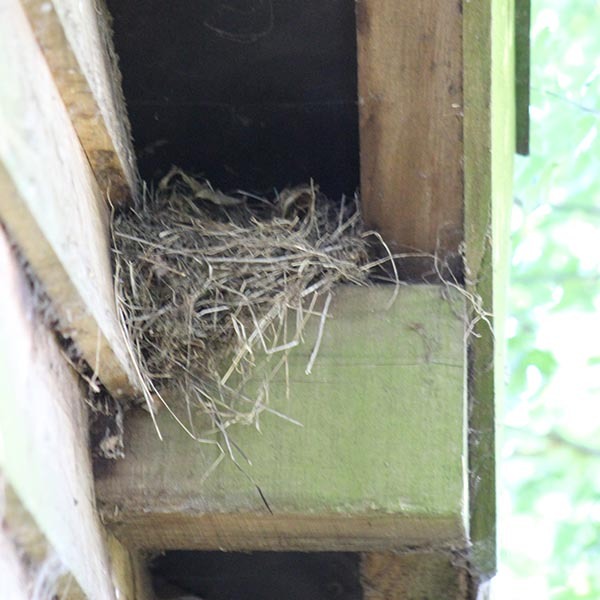 Here is the vacated nest from earlier in the season of a what I think were blackbirds. 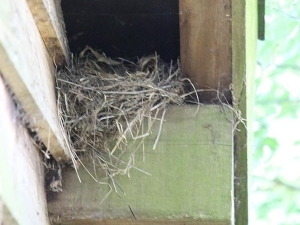 To encourage the return of birds next season, I will remove the nest later in the year. 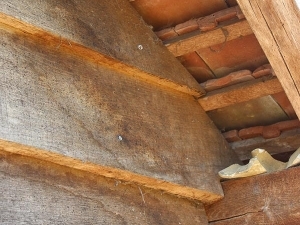 The last picture here shows the open verge tiles of a porch. 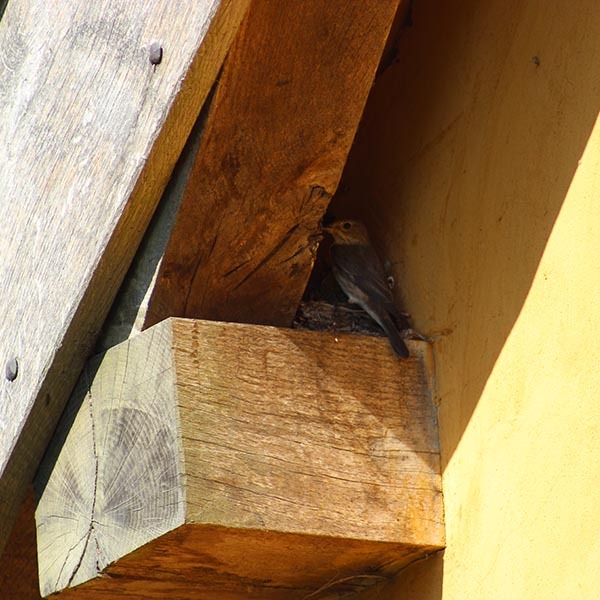 Not having bird screening mesh allows smaller birds, wrens and sparrows to create small nests within the roof cavity.